​The Department of Water and Sanitation celebrates Global Hand Washing day on the 15th of October 2016. The aim is to create awareness of the importance of washing water and basic hygiene. This year the Department visited Pre Primary schools as well as primary schools to promote the importance of washing hands. 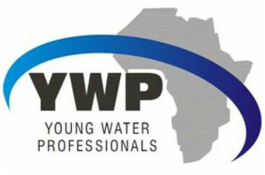 YWP took this opportunity to engage with the learners at Visisani Primary School in Petrusville and Sonskyn Intermediate School in Marydale to talk to them about clean water and careers they could follow in the water sector that could make a difference in their community. The engagement with the learners was positive. The learners were excited and fascinated by the information we gave them. The talk we had with them proved to be a success.